It just makes sense. Your guests travel hundreds, if not thousands, of miles and we want to make sure that what greats them at the end of that long journey, the beach and pool-deck, makes it all worth it. All that aside, we're really just proud, passionate, design minded, functionality driven, designers and craftsmen that loves to build stuff , and bring it to the next level. 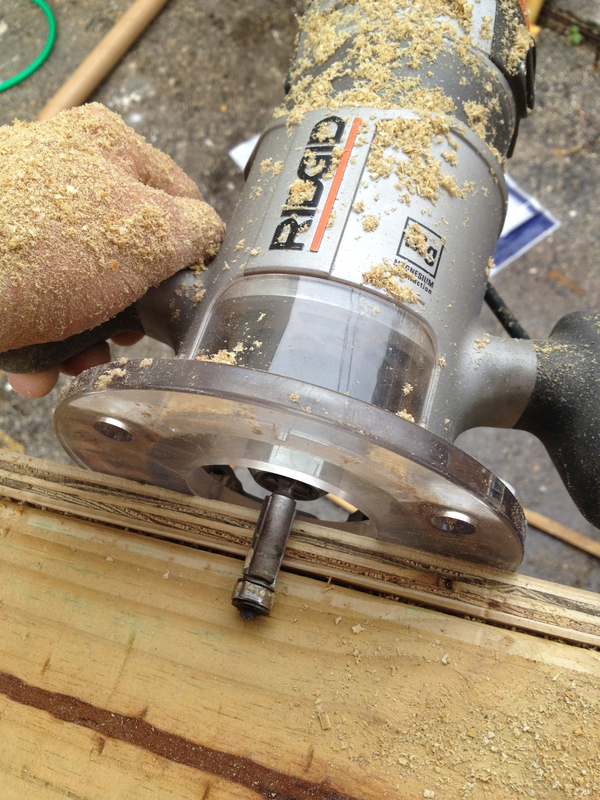 Our carpenters are cabinetry makers and fine wood craftsmen. The Owner and Head of Operations for CustomBeach is Thomas Bache-Wiig, a native Norwegian with a Scandinavian design and construction background. A profesionally trained carpenter, contractor & design architect with a Bachelors of Architecture from Cornell University and 20 years of industry experience. We design and build the products that makes beach and pool deck experiences work great. 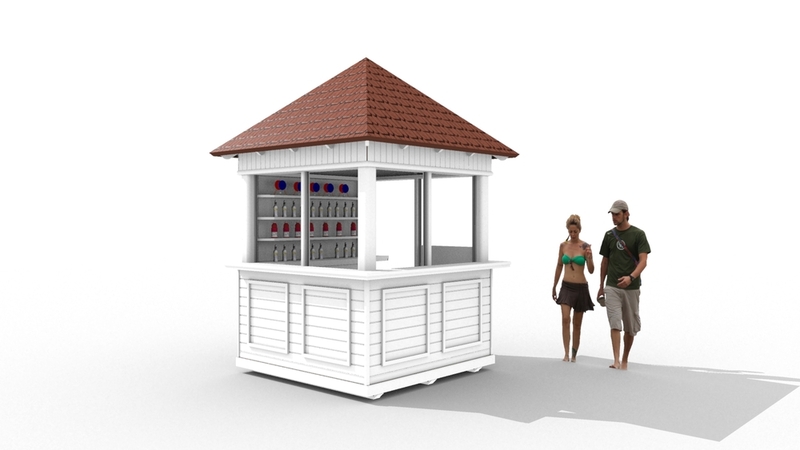 From custom mobile beach huts to towel valets, hostess stands, storage units and VIP cabanas; Our goal is to continue each boutique brand's experience onto the pool deck and down to the sand for a complete beach & resort experience, with added amenities and increased revenues as a result. A result of years of working with major brand hotels, condo associations and service providers in South Florida, our high end products are cost efficient, low in maintenance and easy to operate. We carefully select materials that withstand the harsh beach & ocean climate of Florida & the Caribbean. . Our products are designed & built in Miami and we can deliver to anywhere.